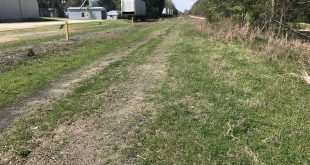 A proposal for an outdoor trail in place of old railroad tracks is underway in High Springs and Newberry. 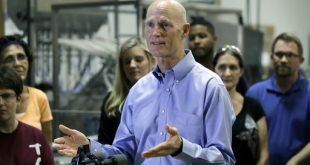 Governor Scott's proposed budget includes cuts to Visit Florida, but House Speaker Richard Corcoran is open to allowing Visit Florida, the Official Florida Tourism Industry Marketing Corporation, to remain “alive” but with reduced funding and a list of conditions. Business is booming in Marion County with a new commerce park located north of town. FedEx is currently operating out of the facility, with an auto parts and pet supply company to arrive soon. 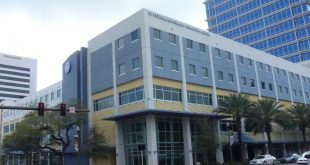 The 12th best hospitality program in the nation resides right here in Gainesville. 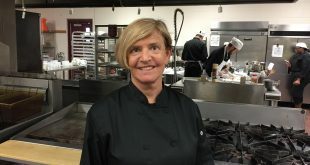 Its director, Billie DeNunzio, has devoted her time and energy to ensure that Eastside High School's Culinary Arts Academy continues to grow. 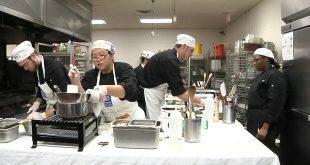 Eastside High School's Culinary Arts Academy was recently named one of the top programs in the country. Students and teachers like the program because of the new opportunities it offers. 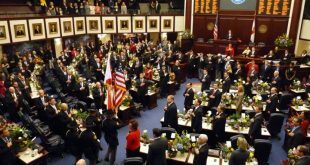 Local government officials in Florida are grappling with an anticipated "green rush" in the state after voters in November overwhelmingly approved a measure legalizing medical marijuana for hundreds of thousands of patients with debilitating conditions. 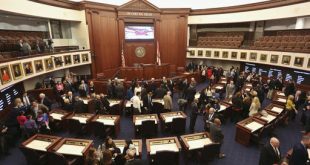 The Senate Governmental Oversight and Accountability Committee approved a proposal in a 4-3 vote Tuesday that would give judges discretion in deciding whether to award attorney fees in public-records lawsuits. 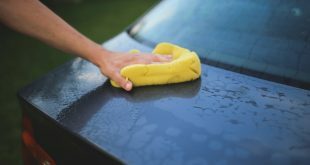 In 2016, there was a surge in cleaning services in Gainesville. Some business owners in the industry said this surge has affected their businesses, but others cannot explain the surge.